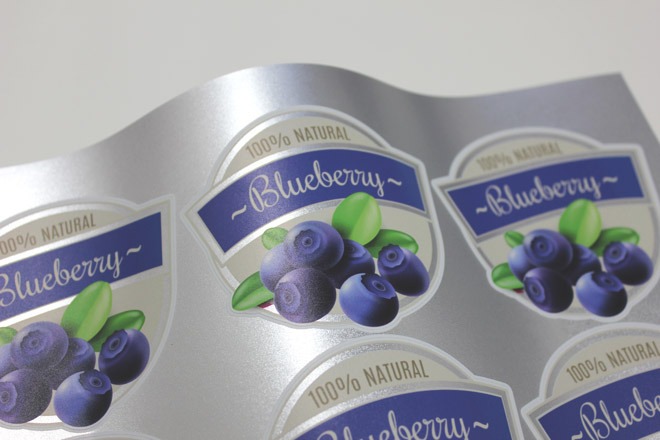 Meet our newest limited edition product – icy cool Frosted Silver Stickers! 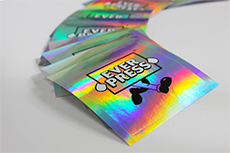 Our last Limited Edition product, holographic stickers, were so popular that we decided to keep them…forever. And we’re pretty sure you’ll feel the same about this one. 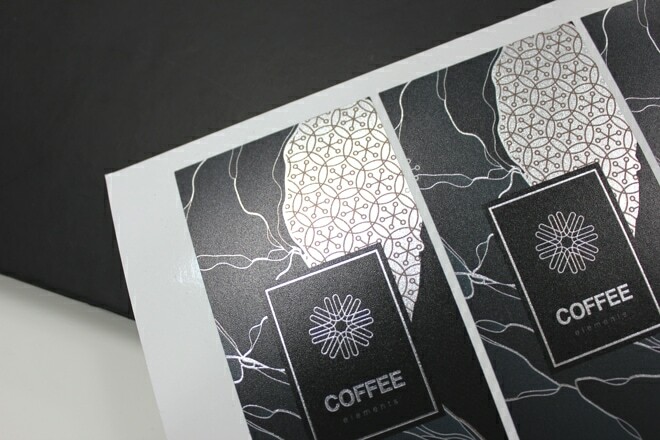 With a lovely shimmery textured finish our ltd edition Frosted Silver Stickers are super classy. 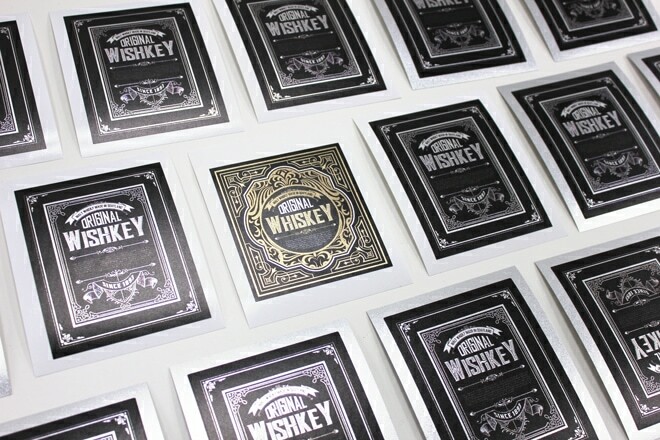 And since we’re printing them with UV inks, they’re super hardwearing as well. Beautiful AND tough, a lioness of labels. 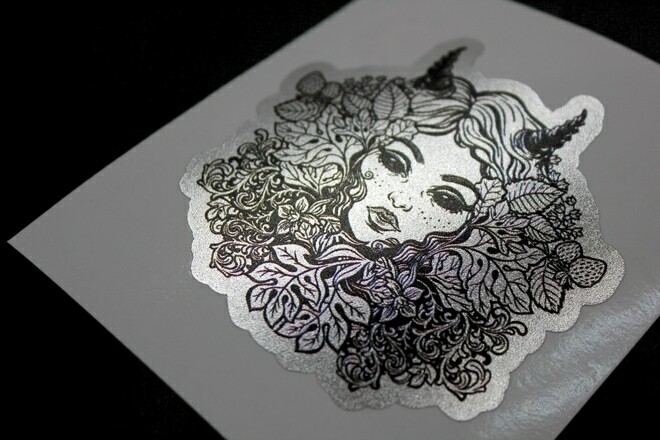 Limited edition frosted silver stickers are available as sheets or individuals. 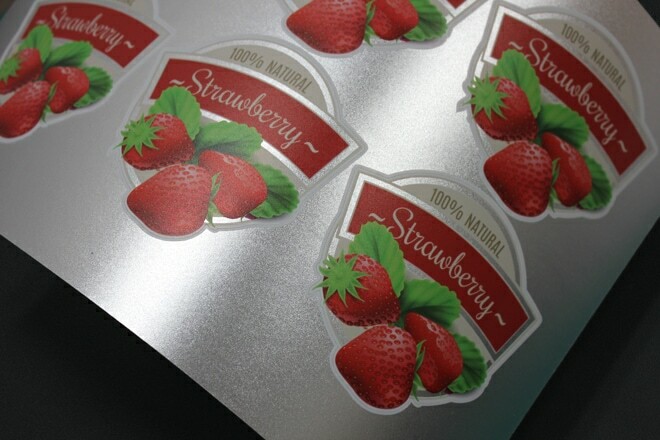 We’ve taken Frosted Silver all the way to Steam City so if you’d like to hold a sample in your hand fill in this form! 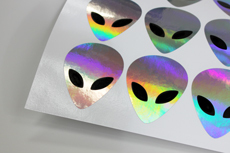 We’ve updated our silver, gold, brushed aluminium and brushed gold products to bring them into line with our sparkly and holographic products. This means they no longer have the white PVC base layer, giving them a more seamless label look and better long term adhesion. 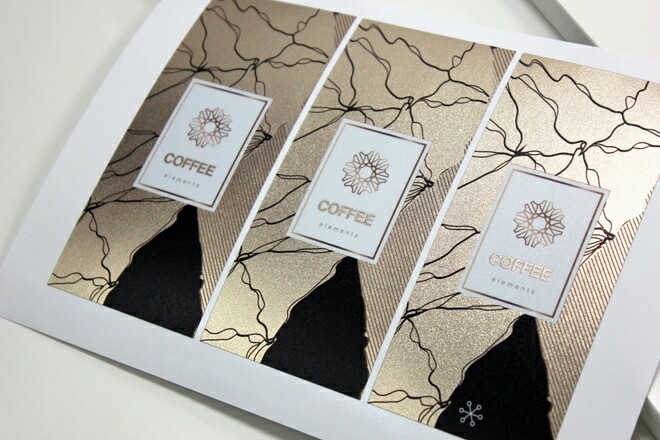 The surface finish and print quality of the new products are identical to the old versions. 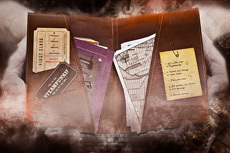 If you’d like to check out the updated products order a Steam City sample pack right here!